1, Psychedelic horror – A sense of insanity means each turn of the camera may completely change the look of your surroundings. 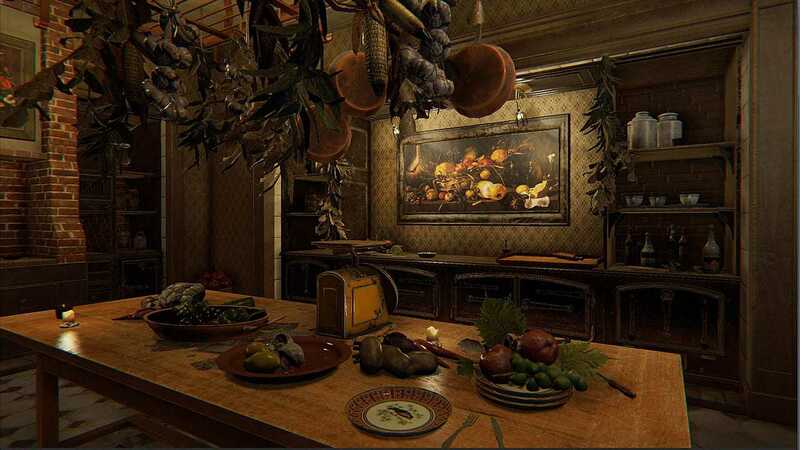 2, Victorian setting – Explore a game world inspired by masterpiece paintings, architecture and décor from the 19th century. 3, Original and classic art – Numerous pieces of original art and music flesh out the story and environment. 4, Story-focused exploration – Only through exploring the environment can you uncover the details of the painter’s dark and tragic past. 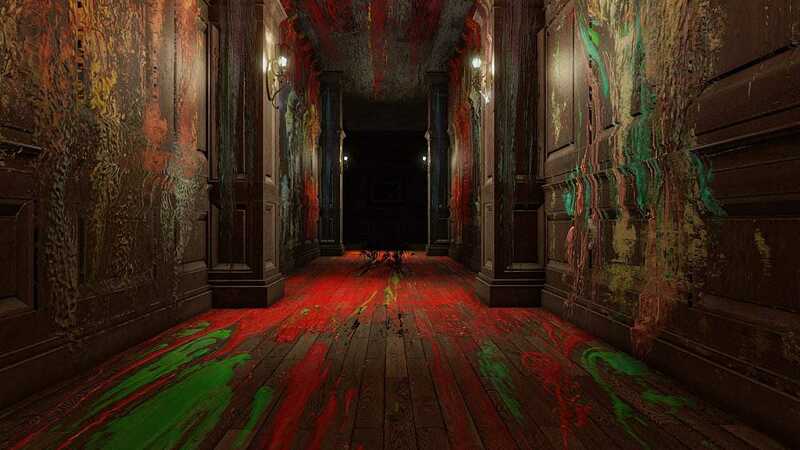 Game Analysis Layers of Fear is a psychedelic horror that will keep you on-edge for the reminder of the game. 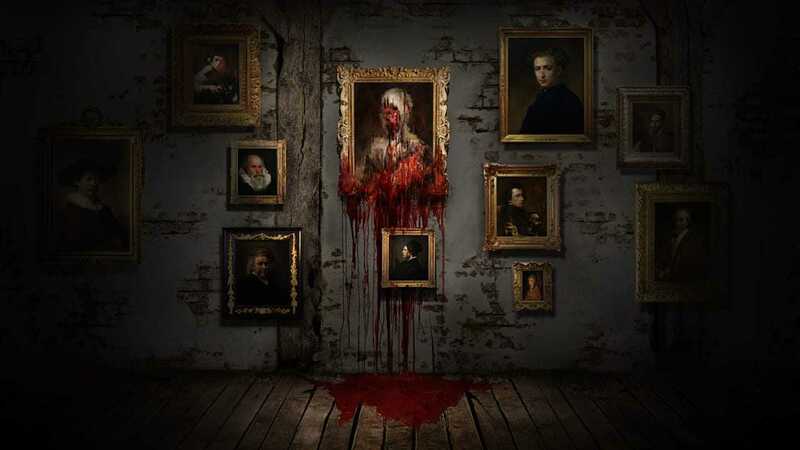 Delve deep into the mind of an insane painter and discover the secret of his madness, as you walk through a constantly shifting house.Heavily inspired by the masterpiece paintings from the past centuries, and the architecture and décor from the XIX century. 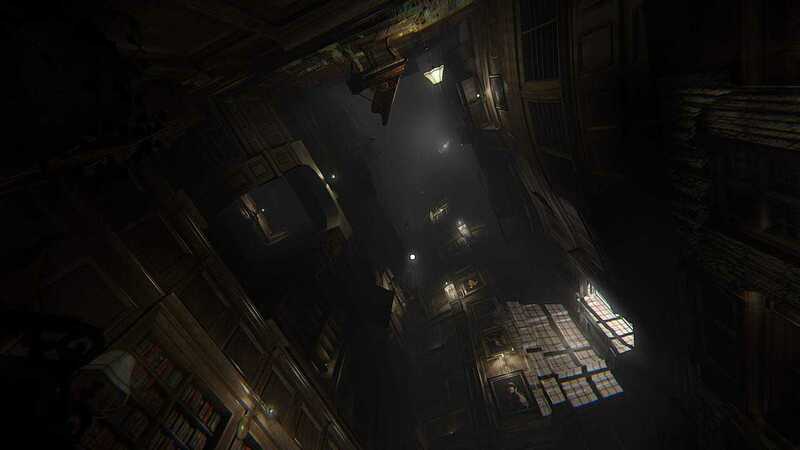 Layers of Fear is a truly unique experience, where each move of the camera can change your surroundings.Layer by layer uncover the visions, fears and horrors that entwine the protagonist and finish the masterpiece he has strived so long to create. The content of this game is suitable for persons aged 16 years and over only. It contains: Strong language. 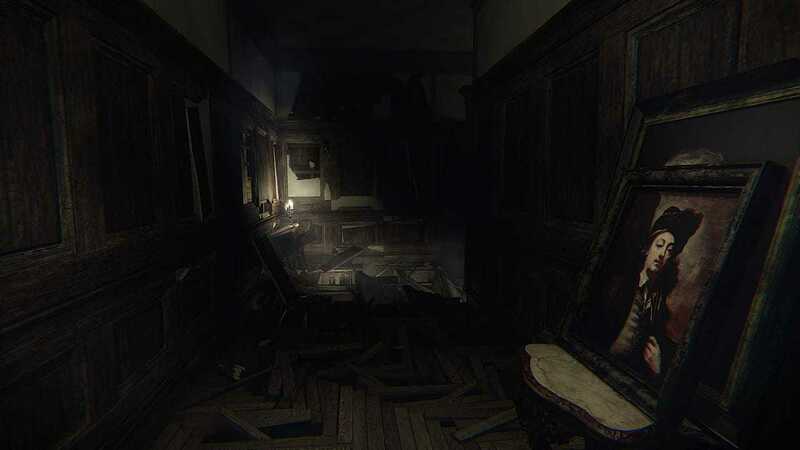 Just an overrated walking simulator that base it “Horror” component on stupids and frequently jumpscares. Most of it notoriety is because of the becerra entertainment world of youtubers. Copyright © 2014 - 2019 SocksCap64, All Rights Reserved. Logos, Trademarks, Pictures Belongs To Their Respected Owners. Powered By WordPress. 105 Queries in 0.536 seconds.